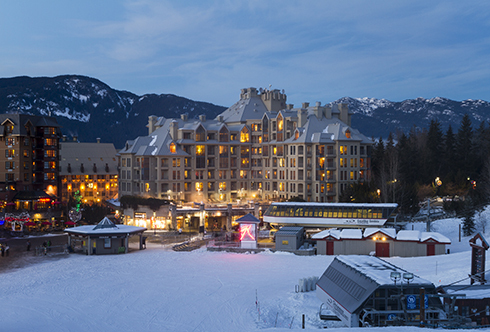 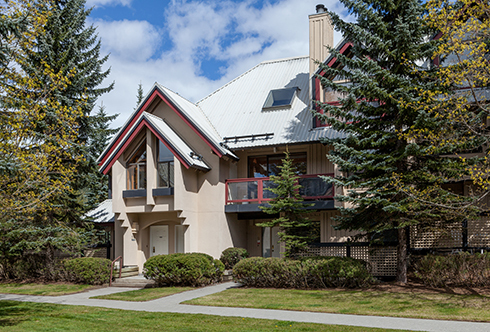 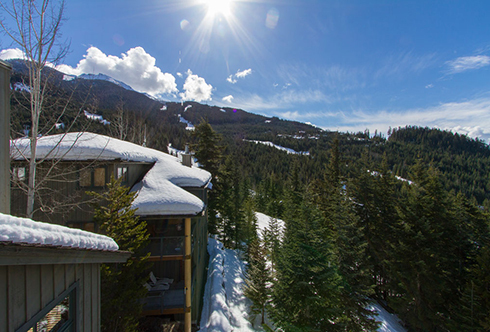 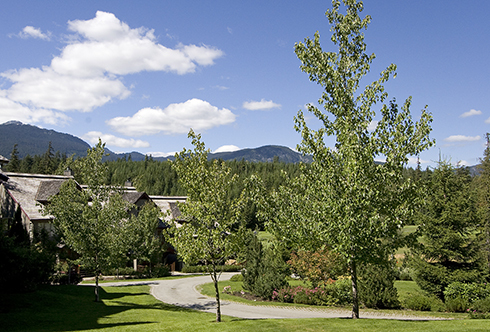 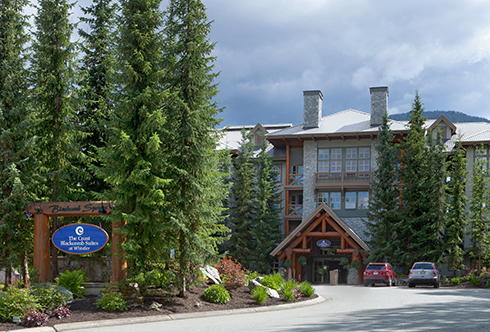 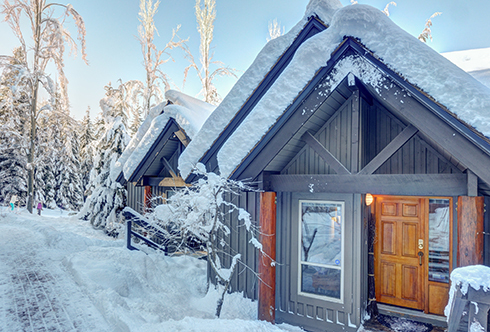 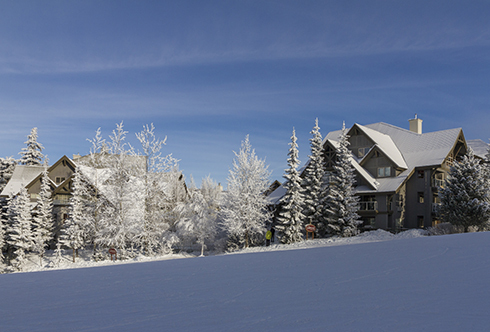 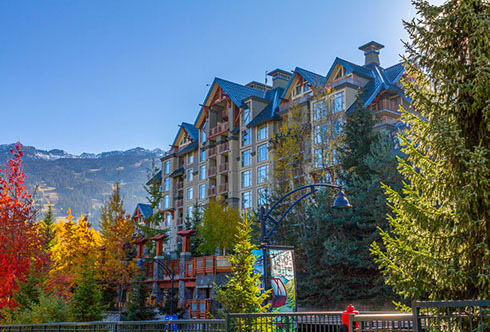 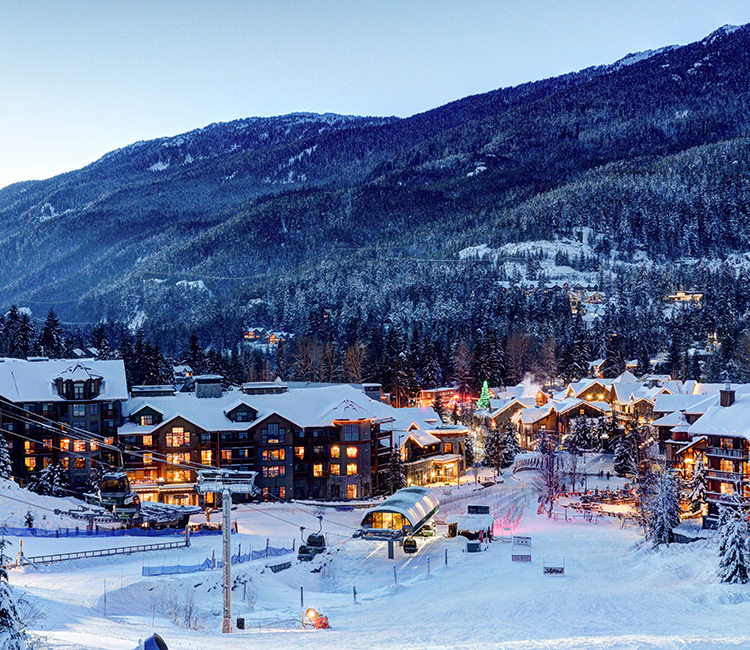 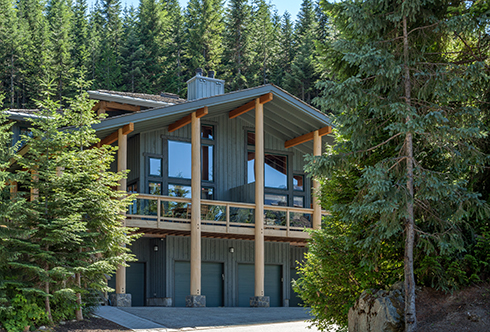 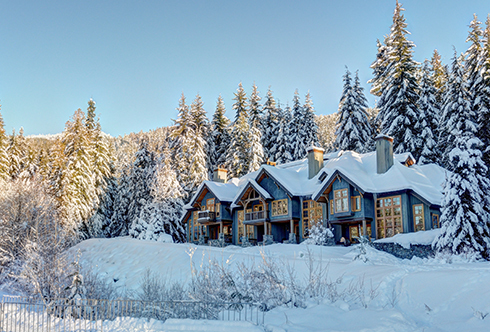 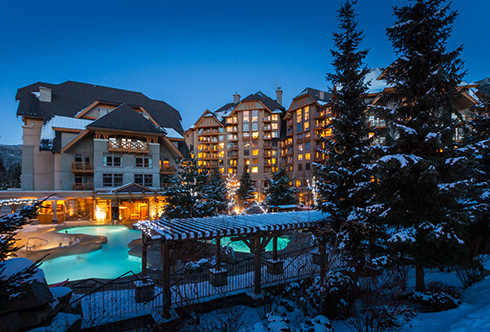 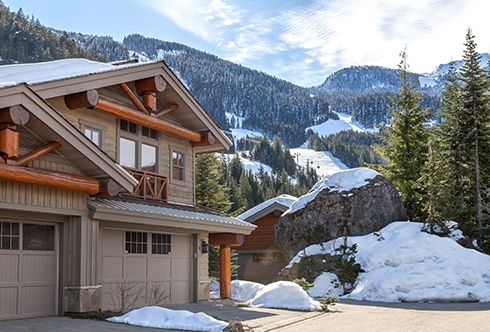 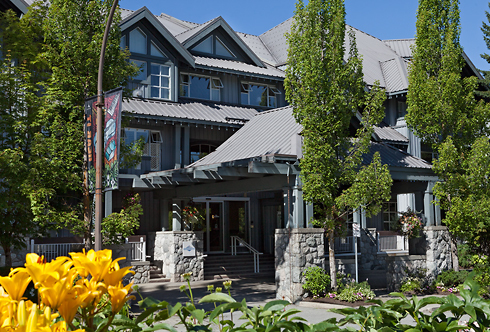 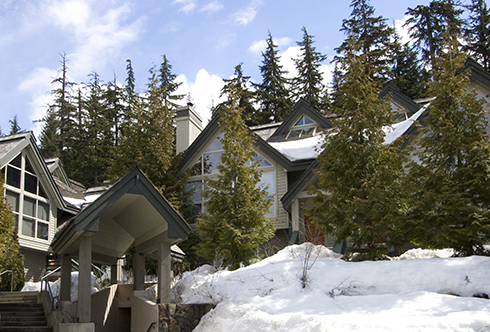 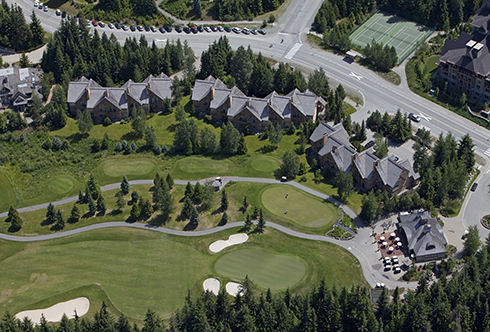 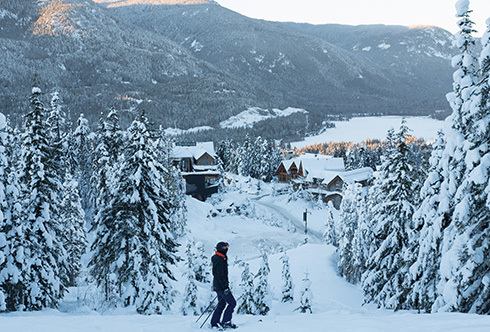 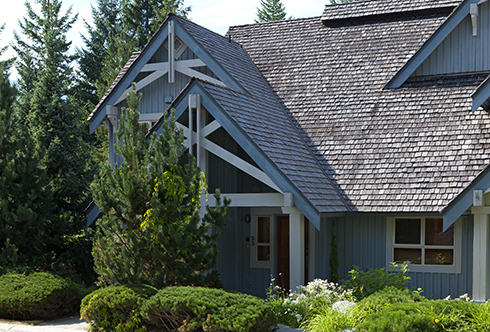 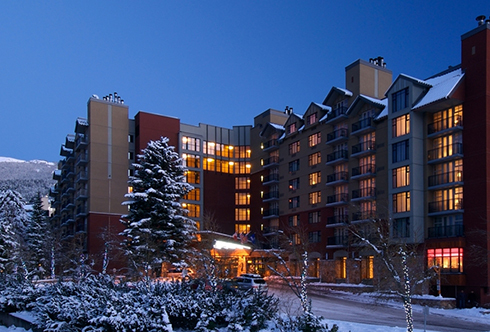 First Tracks lodge boasts a unique collection of designer suites that blends unparalleled luxury with an inspired location. 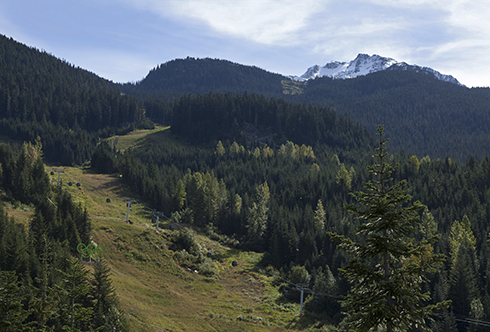 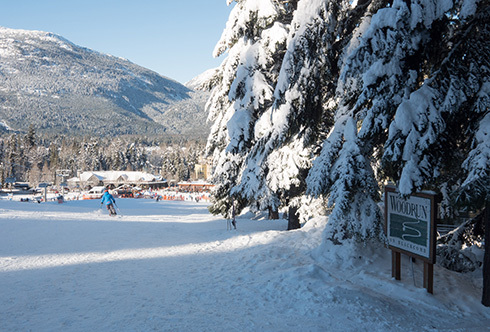 Nowhere in the valley will you find a place that rivals this ski-access location. 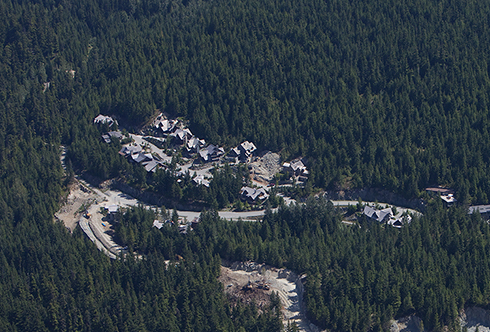 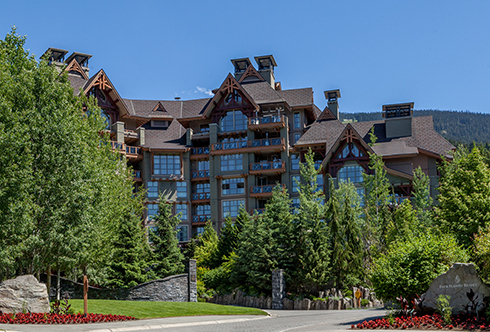 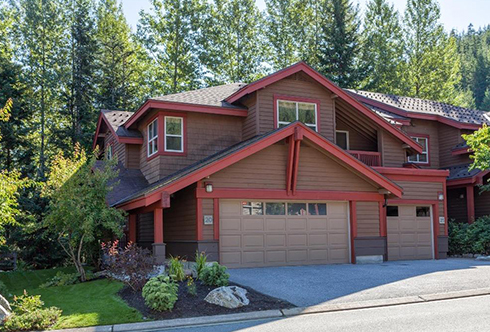 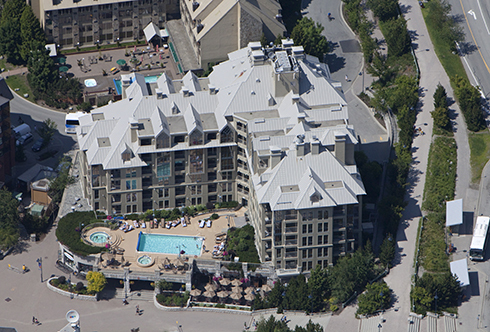 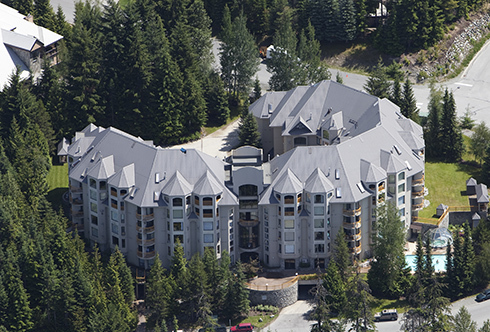 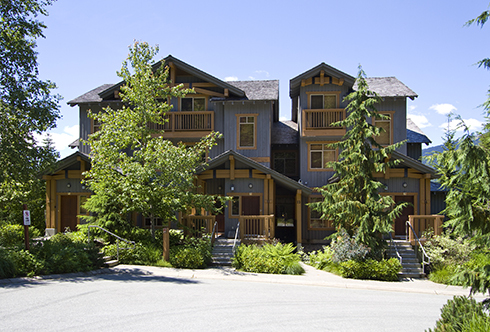 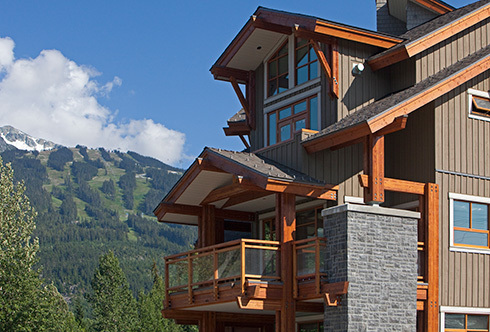 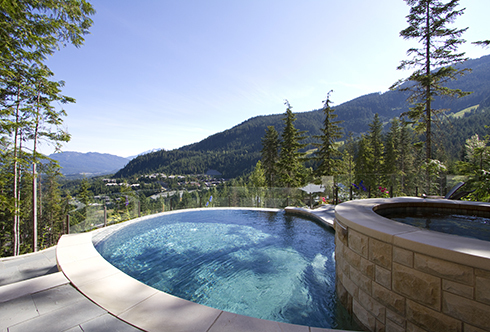 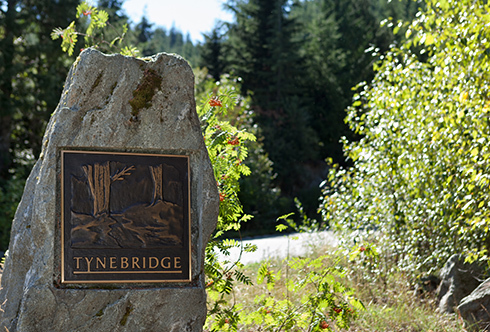 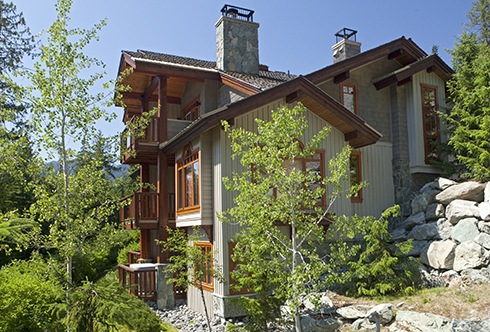 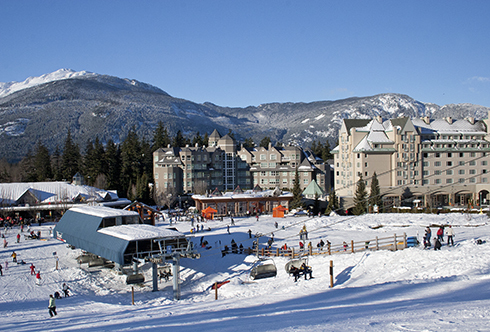 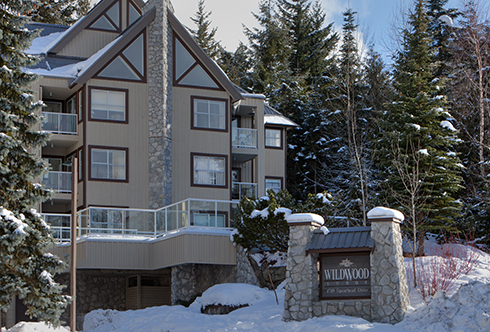 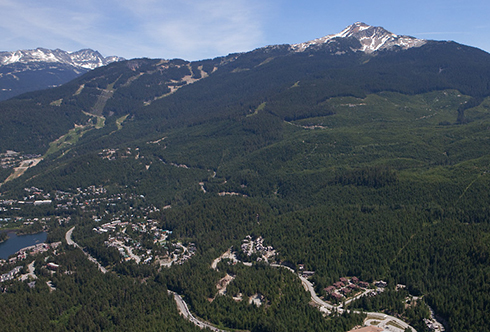 The Creekside Gondola at your doorstep, spacious interiors, exquisite finishings and spectacular views.